For contributing expert knowledge on a biological object like a gene or a protein to a publicly available database, this badge means expert knowledge has been contributed for fifteen separate things. 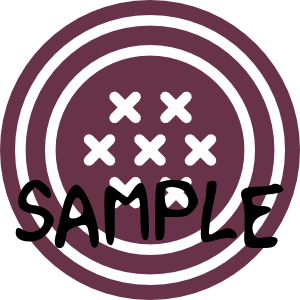 This badge covers the contribution of knowledge about function or form of a gene or protein from any sort of experiment or assay. The bearer has extended the corpus of the scientific knowledge base fifteen times.